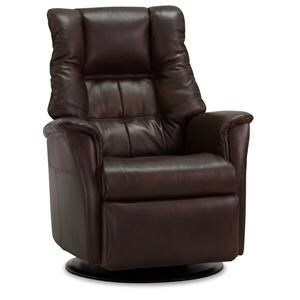 Get back to loving doing nothing with this performance recliner. 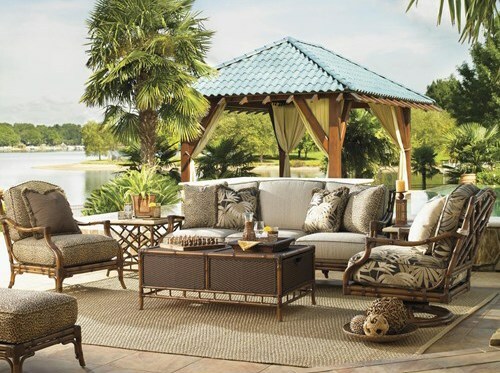 Effortlessly relax and unwind after a long day in this luxuriously comfortable chair. The casual stitching design of the leather upholstery offers both plush comfort as well as an eye-catching look. 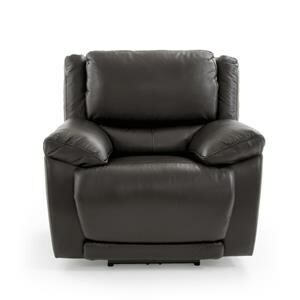 This recliner is designed to move with every contour of your body to give you the ultimate seating experience. 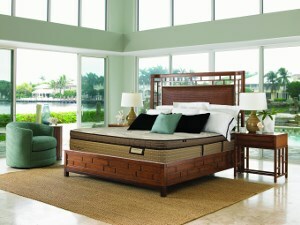 Inspired by nature and the human anatomy relaxing is effortless since the body is meant to be in motion. 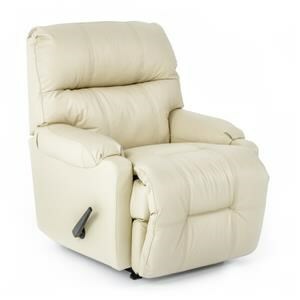 For the utmost support and comfort this chair is a must have in any home or office. 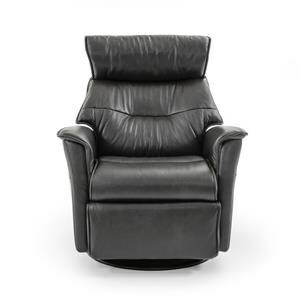 The 603 Model Contemporary Swivel Recliner by Natuzzi Re-vive at Baer's Furniture in the Ft. Lauderdale, Ft. Myers, Orlando, Naples, Miami, Florida area. Product availability may vary. Contact us for the most current availability on this product. Arm Luxurious pillow top arms that are low profile for ultimate comfort. 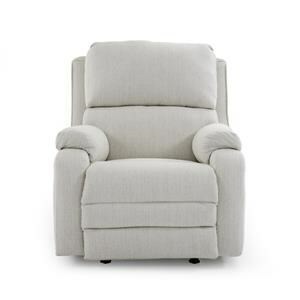 Dynamic Arms slide gently with you as you change between upright and recline, while providing constant support. 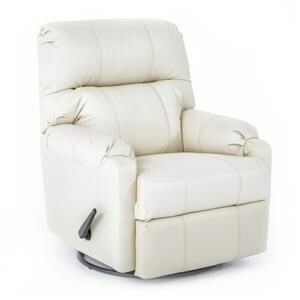 Base Description The low profile Swivel Base lets you get on and off the recliner easily, across a full 360-degree movement. Recliner Mechanism Recline without adjusting anything at all. 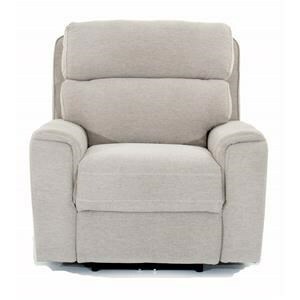 Responsive Recline uses a specialty weight compensating mechanism that provides a natural reclining motion. Padding & Ergonomics A compliant layer of cushion forms naturally to the contours of your body, supporting you as you relax into the chair. Multi-density polyurethane. Warranty The Re-vive mechanisms have been put through over 200 individual component tests for quality and come with a five year manufacturing warranty. 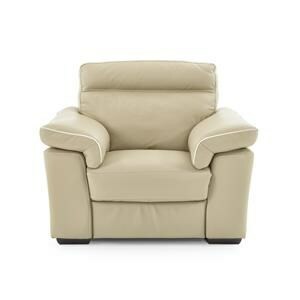 Our quality Italian leathers and upholstered finishings come with a two year warranty.